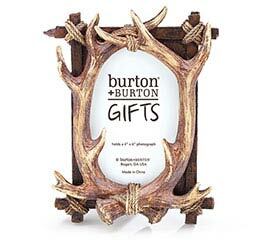 At burton + BURTON, we have wholesale picture frames for all occasions and settings. 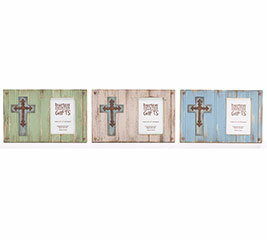 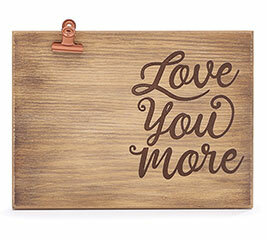 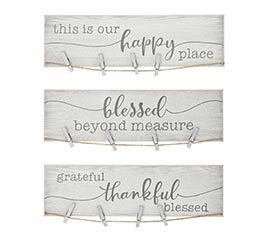 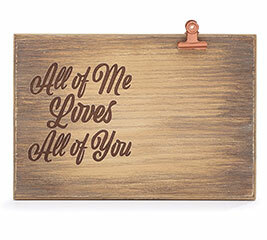 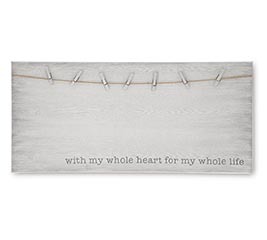 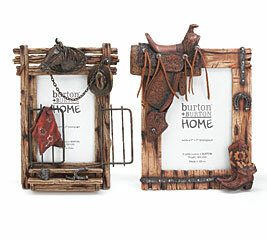 Made from fine materials including pewter, wood or metal, our photo frames come in many themes and styles. 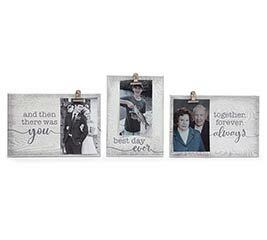 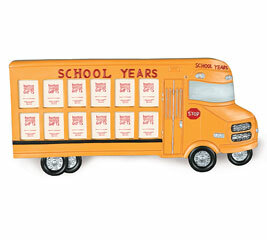 Check out our baby frames, wedding, graduation, and football picture frames. 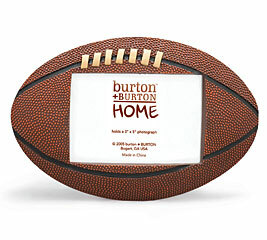 A football-shaped picture frame is a lovely display for any sports motif. 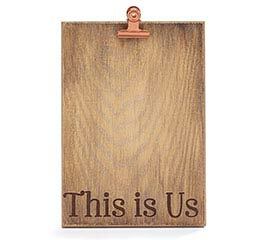 Looking for gifts you can buy for the gang in the office? 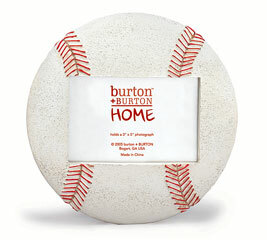 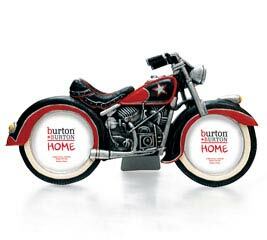 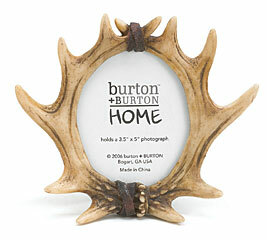 Buy picture frames wholesale from burton + Burton. 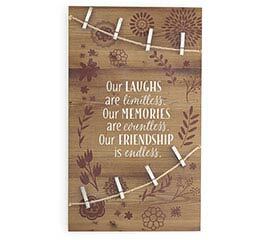 You won’t have to overspend or loose that personal touch. 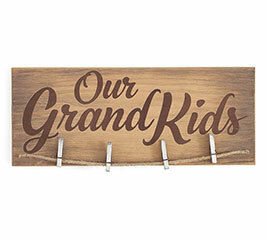 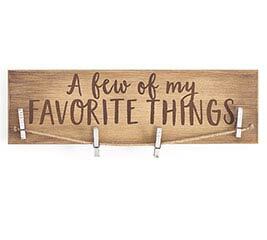 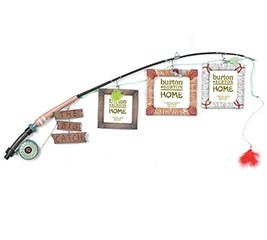 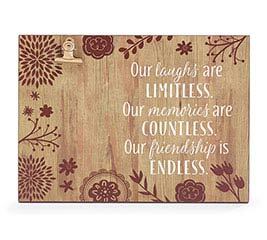 In addition to an array of sports, we also have frames to commemorate lots of different hobbies and special occasions, including fishing, Mother’s Day, motorcycles, dogs and babies. 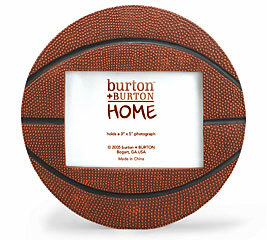 For all of your picture frame needs we are ready to deliver. 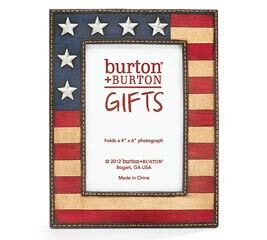 We have a frame for any occasion, and we’d love to help make your next gift giving experience special. 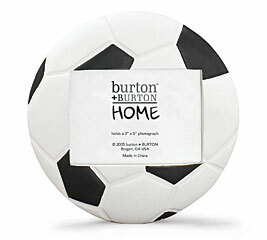 Since 1982, b+B has sold balloons and gifts at wholesale prices with top service and attention to detail. 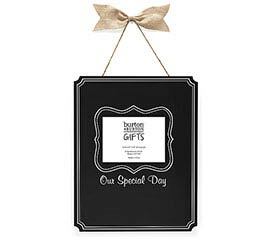 We want to be your first choice for all your party and gift giving needs. 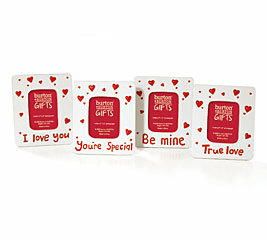 We can easily fulfill all of your needs.